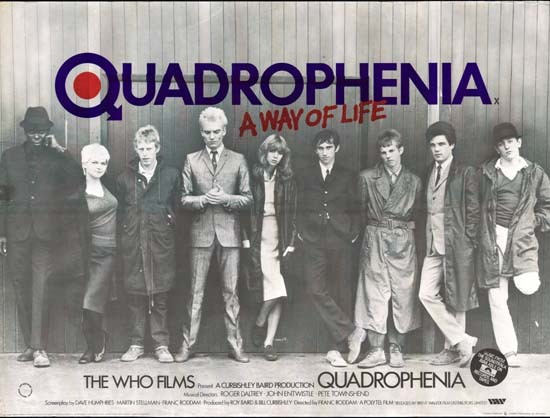 Hello and welcome to this months episode of Waffle On Podcast in which Meds and Kell chat away about one of their favourite films Quadrophenia. The film was based on The Who's LP of the same name and starred Phil Daniels. Come and join our Facebook page just search for Waffle On Podcast and please do leave us feedback on iTunes.